This textbook gives a clear and thorough presentation of the fundamental principles of mechanics and strength of materials. 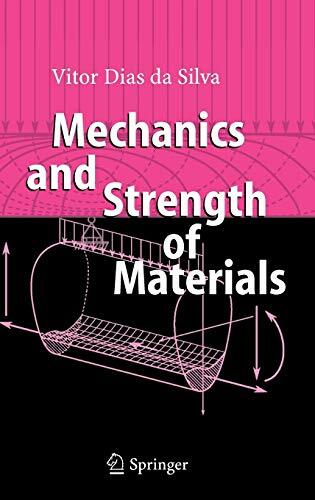 It provides both the theory and applications of mechanics of materials on an intermediate theoretical level, ranging from the mechanical properties of materials through the effects of axial load, torsion, bending, and transverse shear to stresses and strains in bars and continuum mechanics. 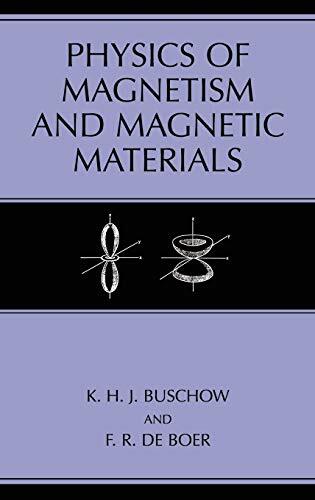 The book is aimed at graduate and advanced undergraduate students in materials science courses in Mechanical, Civil, and Aerospace Engineering departments. Due to its solid theoretical presentation of basic concepts, the book can also be used as a reference tool by postgraduates and researchers in the fields of solid mechanics as well as practicing engineers.